Windmills are made ready for export. MOLINS DE VENT TARRAGÓ is a company founded in 1984 and dedicated to the wind energy. 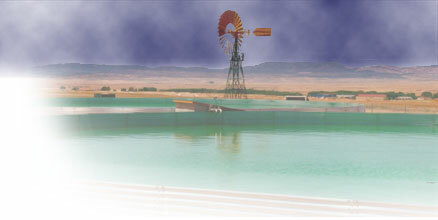 Our core products are multi-blade windmills to pump water. MOLINS DE VENT TARRAGÓ offers a complete solution to its customers: pre-studies of the area, installations and after-sales services. Our windmills are designed to guaranty maximal rentability and harmony with the environment. The result is our multi-bladed models. MOLINS DE VENT TARRAGÓ has a highly motivated team, that has made possible the success of the company by continously developing new ideas.